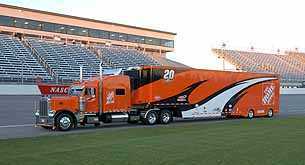 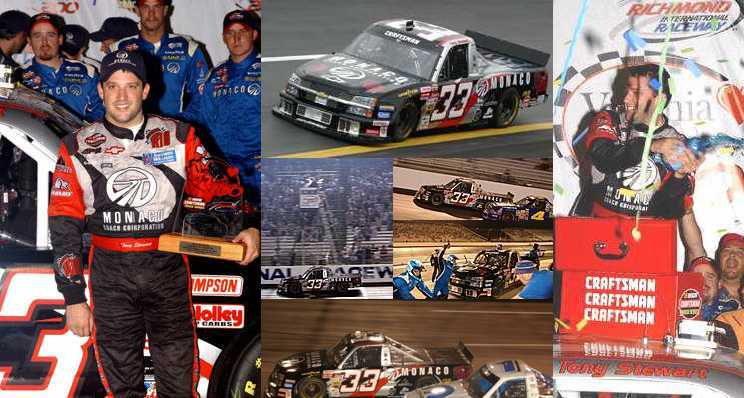 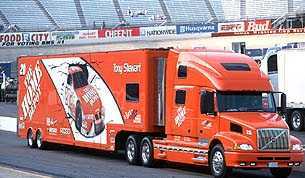 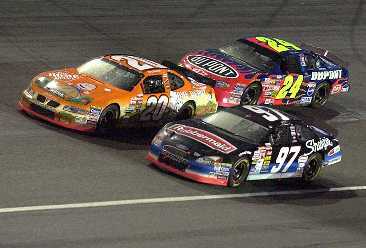 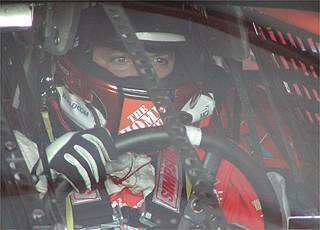 Tony wins the Virginia Is For Lovers 200, Sept. 5, 2002 in only his second Craftsman Truck race! 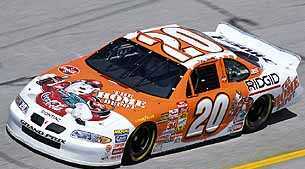 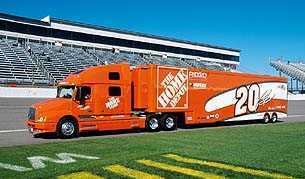 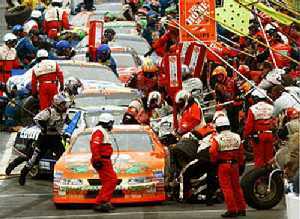 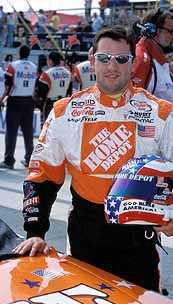 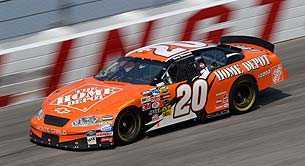 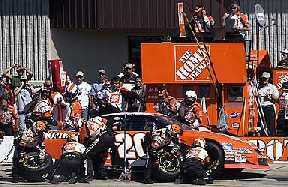 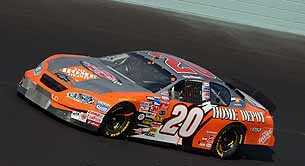 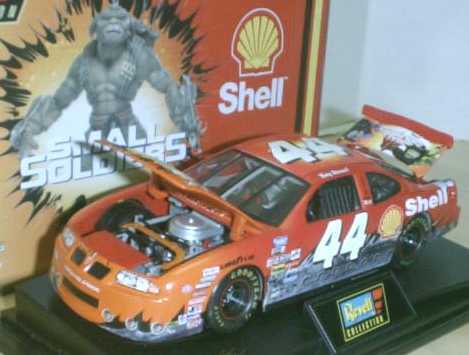 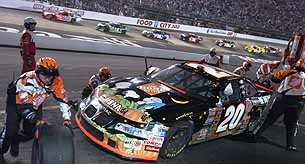 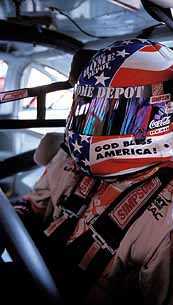 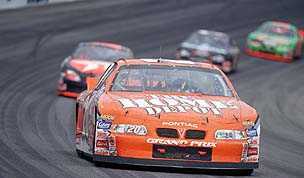 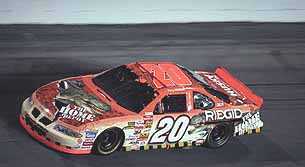 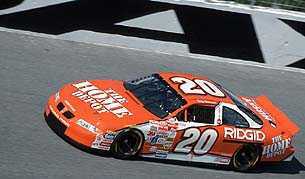 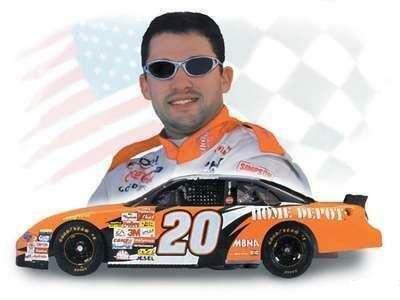 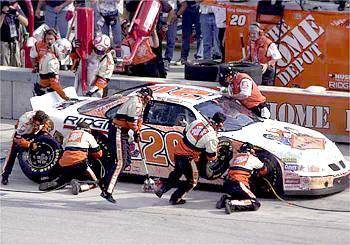 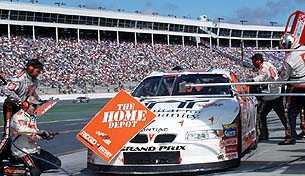 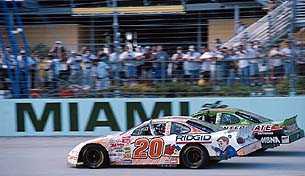 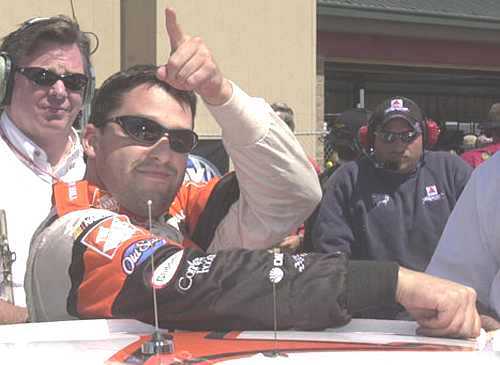 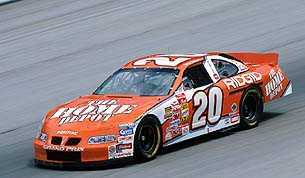 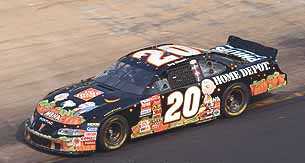 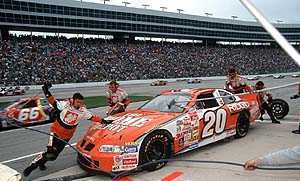 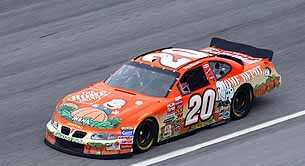 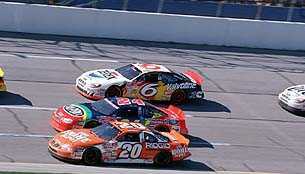 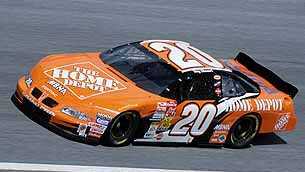 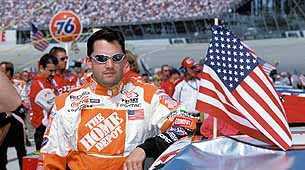 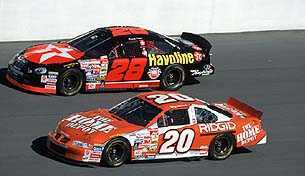 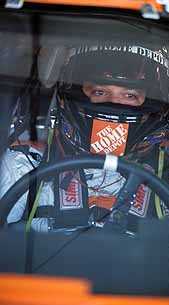 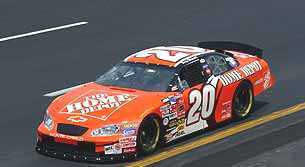 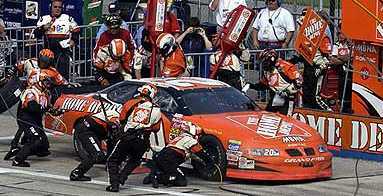 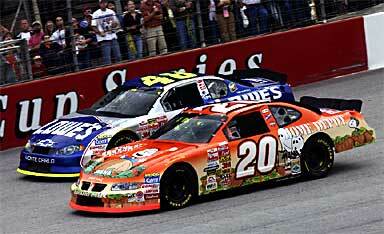 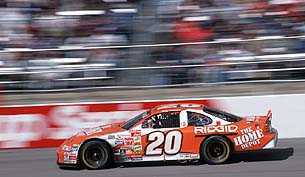 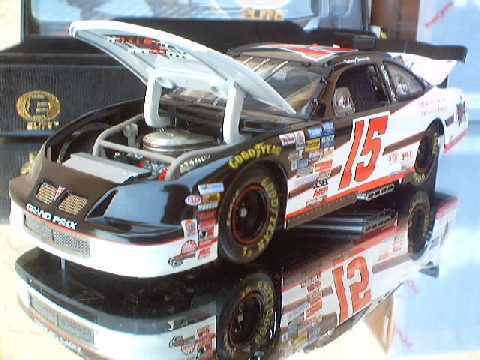 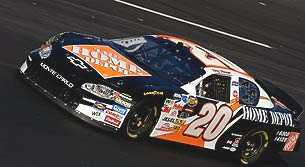 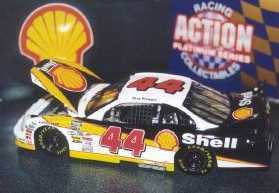 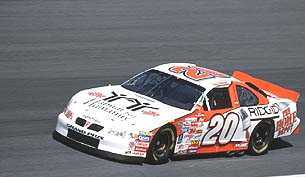 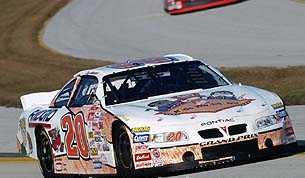 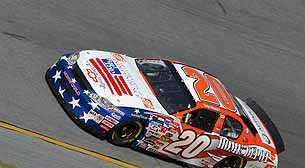 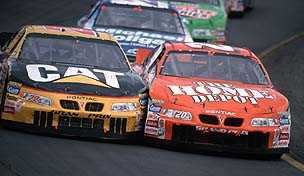 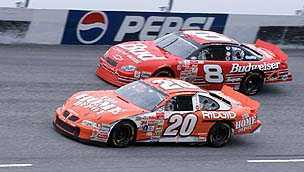 Tony wins his 2nd consecutive Virginia Is For Lovers 200 on Sept. 4, 2003 making it 2 wins out of 3 truck races!! 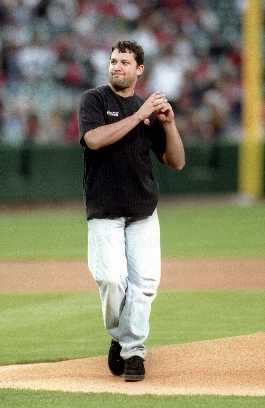 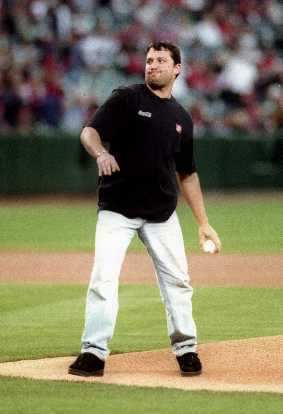 Tony throws out the first pitch at a Anaheim Angels game! 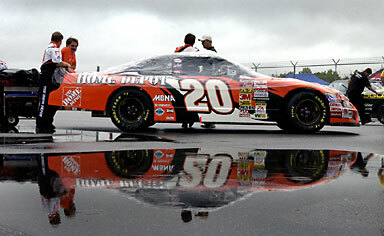 CREDIT: Phil Ellsworth for the images!